After years of mixing hip hop, soul, funk and disco music I thought it’s time to bring you some new styles. It’s only clear that I fell in love with Ghetto-Funk, cause it combines all my musical influences into one damn funky sound! 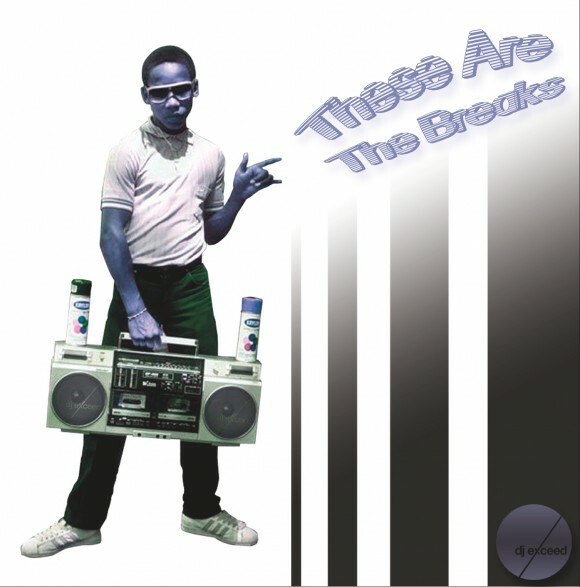 So, I am back again with my brand new mix called „These Are The Breaks“. This mix reflects the music I like to listen to right now and features my favourite Ghetto-Funk & Nu-Funk tunes including hits from A.Skillz, Feature Cast, Basement Freaks, Slynk, The Captain and many others.